With everyone making their New Year's resolutions, it shouldn't come as too much of a surprise that January is the best sales month for gym and weight-loss product companies. But instead of worrying about your belt size, why not resolve to make 2015 the year you start your successful business? If you need any motivation in setting your goal, here are the 10 reasons why 2015 will be the perfect year to start a business. The economy is like a tide and when it’s good, it raises all boats. So, take advantage of the situation and dust off your business plan and jump in the water. 2014 was a banner year for venture capital investments. More deals were struck and more money was invested than any other year since before the 2001 tech bubble burst. And 2015 doesn’t show any signs of slowing down. So, if your big idea needs big money, now is the time to perfect your pitch and reach out to investors. Cloud-based technologies have continued to drive down the cost of doing business. Companies like Adobe and Microsoft have made their previously expensive software available via a subscription service. So, if your new company idea used to need expensive software to be successful, that probably isn’t the case anymore. The more people you know, the more opportunities there are to do business. For someone just getting started, this used to be prohibitive. It’s tough to dedicate lunches and evenings to networking when you’ve got a new company to run. But with networking becoming a digital activity--thanks to groups like LinkedIn--new entrepreneurs can now build up their network before they ever open their business doors. I once heard a speaker say that anyone could be an expert in something with the help of search engines, books, and dedication. I can personally vouch for this. I taught myself how to be a digital marketer by reading books, doing online searches, and spending months learning the craft. So, if your business idea requires a level of expertise, then it’s never been easier to get your hands on the knowledge you need. If your new company needs a fancy Website, online marketing, graphic design, or any number of other services, then you’re in luck. It used to require a huge capital investment to get this work done but now you can contract with groups overseas to get quality work done for much cheaper than you could using local vendors. If you’ve ever had a tough question that you need to be answered regarding business law, taxes, or accounting, then you know how hard it is to get good advice that doesn’t cost an arm and a leg. But with open resources like Entrepreneur.com.ph and Entrepreneur magazine, you can obtain effective guidance, tips, and even experts’ advice without any cost. Entrepreneur Philippines even hold events wherein entrepreneurs (even startups) can interact directly and personally with some of the country’s best thought leaders, successful entrepreneurs, and business experts. So, don’t let your lack of knowledge intimidate you anymore. The ‘Internet of Things’ is a new idea that cropped up over the last few years. It’s the idea that everything and anything can be connected to the Internet. New industries are popping up all the time. So, you have the chance to be truly innovative like never before in 2015. Get out there and snag a piece of the pie. This one is on you. This year you’re one year wiser and older than you were a year ago. You’ve learned from your mistakes and you’ve had time to perfect your idea. So, take advantage of your wisdom and use it to make 2015 the year you dominate the business world. 10. If not now, then when? Every year gives advantages over the previous year. So, if you’re waiting for the perfect time, then you’ve already waited too long. 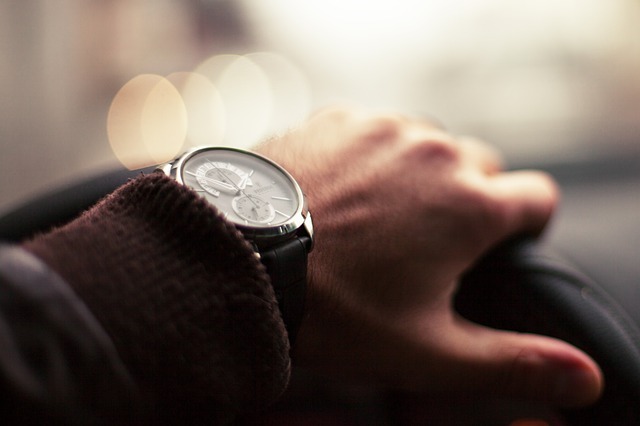 The right time to start your new business is NOW! Don’t wait for any arbitrary date. Instead, commit to your plan and get started right now. 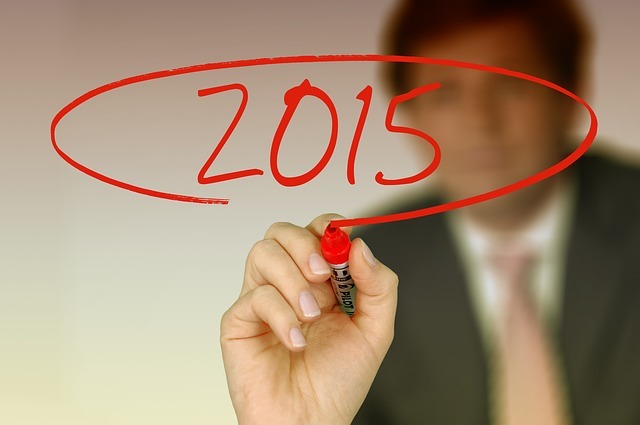 Yes, 2015 will be a great time for starting a business!